Over 108 million voters are eligible to have their say in Russia’s presidential election on Sunday. As the outcome seems clear well in advance, many will focus on the voter turnout instead of speculating on the winner. The turnout will show how tired Russians are of being under the direct or indirect rule of the same man for 18 years. And it will show whether the main opposition leader, Alexey Navalny—who was barred from running—was successful in convincing his fellow citizens to boycott the election. The golden number (from Vladimir Putin’s viewpoint) is 70: 70% of all eligible Russians casting a ballot, with 70% of them putting Vlad first. For the first time, the current president is standing as an independent candidate rather than running for the United Russia party. He seems confident enough that he’s not really bothered campaigning much. 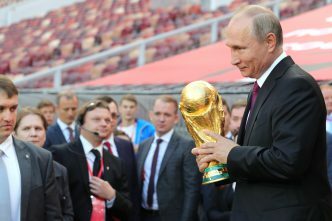 Should the holy grail of 70/70 be reached on Sunday, the Kremlin will be happy, and will claim that it confirms Russians’ backing of Putin’s policies. But the Russian populace isn’t interested in politics—not surprisingly, with the same program on repeat since 2000. Just 47% of the country’s eligible voters trotted out to the 2016 parliamentary elections. Participation in major cities was particularly low. For example, only 28% of eligible Muscovites bothered to vote. The voters haven’t forgotten the street protests following the 2012 presidential election, when hundreds of thousands of Russians voiced their discontent with the government and questioned the legitimacy of the election. They also remember the Kremlin’s crackdown in response. 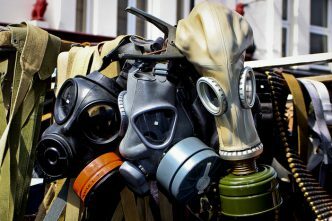 Putin’s administration would prefer not to repeat 2012 and is trying to create a different image. It’s especially cautious about rigging the turnout. Consequently, volunteers are in the streets trying to convince as many Russians as possible to vote on Sunday, preferably for the current occupant of the Kremlin. They’ve been getting creative, including offering free iPhones for the best polling-station selfies. To help create an image of ‘fair and democratic’ elections, the administration allowed seven other candidates to appear on the ballot—similar to prior elections. But the fact that state-owned pollsters ascribe support of less than 10% to some of these other candidates speaks volumes. In the run-up to Sunday’s elections, Russians saw new candidates enter the race and (many) others drop out. The drop-outs included journalist Yekaterina Gordon and Gennady Zyuganov, the long-time leader of Russia’s Communist Party. In a surprise move, Zyuganov was replaced by Pavel Grudinin, the CEO of the Lenin Sovkhoz farm. He’s a businessman, a capitalist who allegedly has millions of roubles in foreign bank accounts, and a former member of United Russia. He offers his experience from his business enterprises to appeal to the party’s supporters, with a platform of economic success benefitting the people, a focus on rural areas, more money for children, families and pensioners, fighting oligarchs, and ensuring affordable housing. Vladimir Zhirinovsky, something of an institution in Russian politics and sometimes referred to as the ‘Russian Trump’, is the far-right nationalist Liberal Democratic Party candidate. He advocates for imperial symbols and a return to the Russian borders of 1985. Other than that, his program is all over the place, including limiting migration, fighting obesity, offering free health care, a minimum wage and a state-regulated economy. Then there’s Maksim Suraikin, the leader and candidate of the Communists of Russia party. A Stalin fan and would-be restorer of the Soviet Union, he criticised Grudinin’s nomination as a business man unfit to be the Communist Party’s candidate. 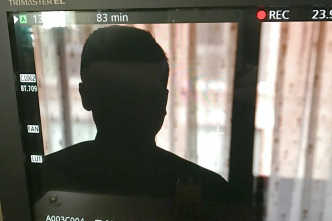 The Russian All-People’s Union candidate, Sergey Baburin, has a nine-point plan, including calls for government reform and more authoritarian rule (! ), strengthened border controls and controlled immigration. There are liberals (by Russian standards) too, such as Ksenia Sobchak, the only female candidate and much younger than most of the field. The 36-year-old socialite and TV anchor is the daughter of the first democratically elected mayor of St Petersburg, the late Anatoly Sobchak, and Putin’s mentor until his death. Because of that, many question Sobchak’s independence and see her as a tool put in place by the Kremlin, which she denies. Her campaign line is running ‘against all’—all of the other candidates and everything that previous politics stands for. Her positions have a very liberal touch, including LGBTIQ rights. Finally, there are a couple of candidates with economic platforms. Boris Titov, a politics newcomer for the Party of Growth, is a businessman, who targets corporate leaders and advocates for a free market economy. Grigory Yavlinsky, the Jabloko (Apple) party candidate, is an economist with a program strongly focussed on economics. 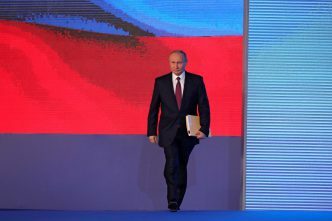 Earlier this month, Putin gave his state-of-the-nation address (see commentary by Paul Dibb and Michael Shoebridge), which was also somewhat of an election pitch. 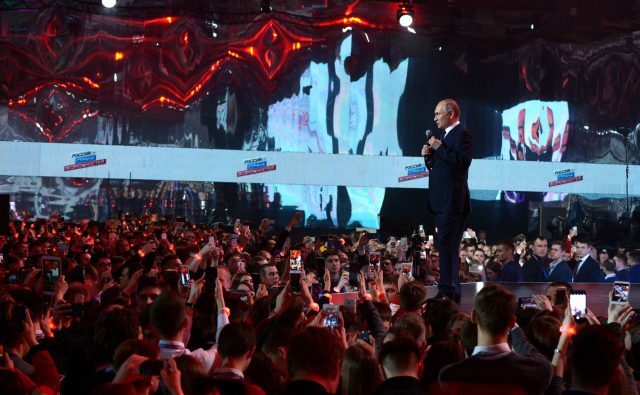 He showed what Russians voting for him (and the rest of the world) could expect for the next six years, regardless of how many turn up on Sunday. A 70/70 result would just boost his confidence. Jacqueline Westermann is a researcher at ASPI. Image courtesy President of Russia.